Prudence See was brought up in England and trained at The Ruskin School in Oxford and Chelsea School of Art, London. Her work has been exhibited widely in the USA, and she has been the recipient of several Awards and Artists Residency grants. 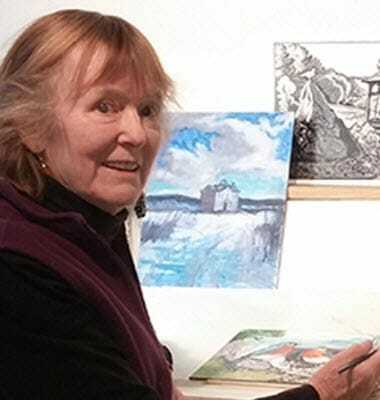 Publishers of her illustrations include Ballentine Books, Prentice Hall, Doubleday and Harper Collins Children’s Books. She now lives in the Hudson Valley of New York State.